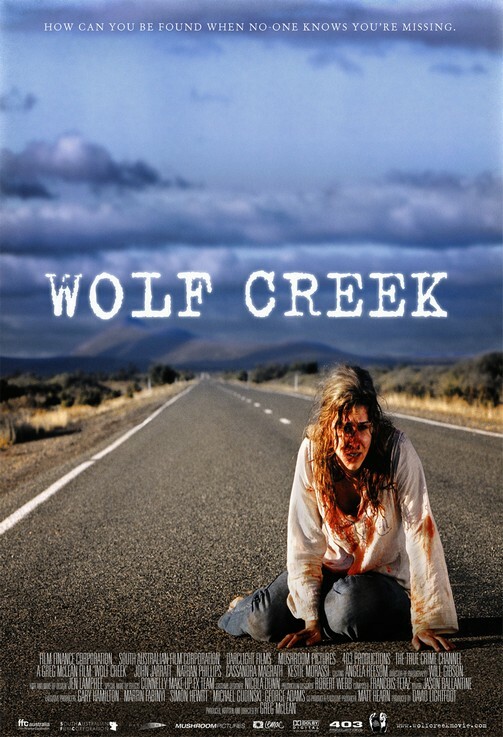 Based on true events, WOLF CREEK tells the chilling story of three backpackers travelling in remote Outback Australia. 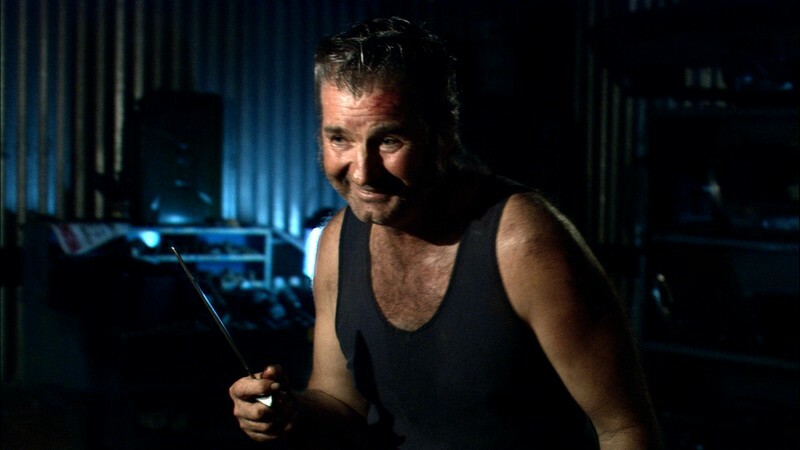 When their vehicle breaks down they accept help from a friendly local, Mick Taylor (John Jarratt) inspects their vehicle and manoeuvres them into letting him tow it, promising to replace the faulty part at his camp. It takes hours to reach his place: an abandoned mining site complete with defunct tunnels and huts. The travellers cook food in exchange for repairs and fresh water. Mick recalls his life as a professional vermin shooter, and then works on the car as his guests fall asleep. 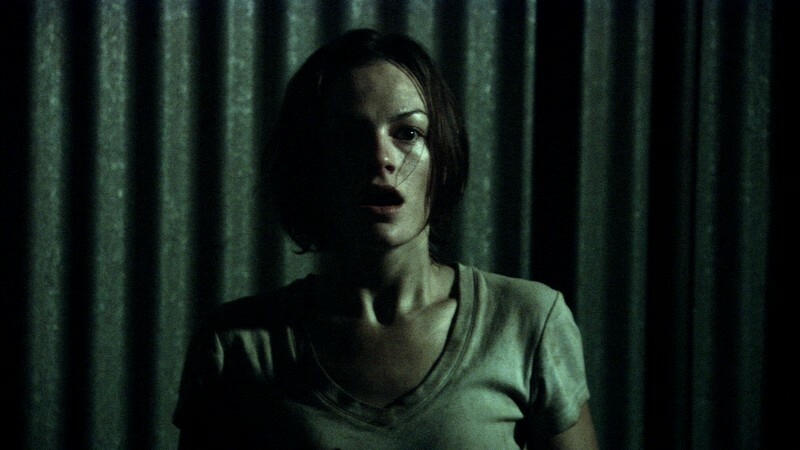 The next day they wake up only to find they have been abducted in the isolated Australian Outback, and they realize Mick has no intention of fixing their vehicle, or of them leaving... ever again.